A silicate dioxide found in many places on Earth. Its main property is to augment clarity of thought. It also amplifies one's intellectual abilities. 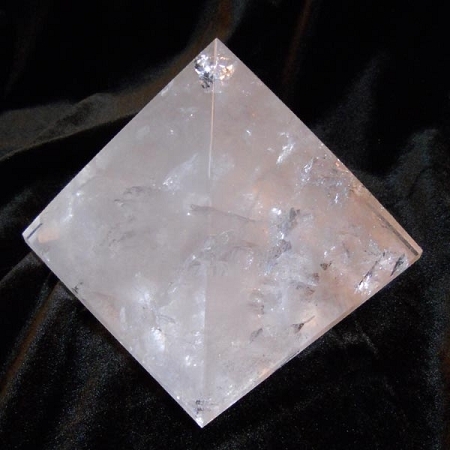 Clear Quartz crystal can also be channeled (programmed) to take on the properties of any stone. In its natural state, it corresponds to the Crown Chakra.